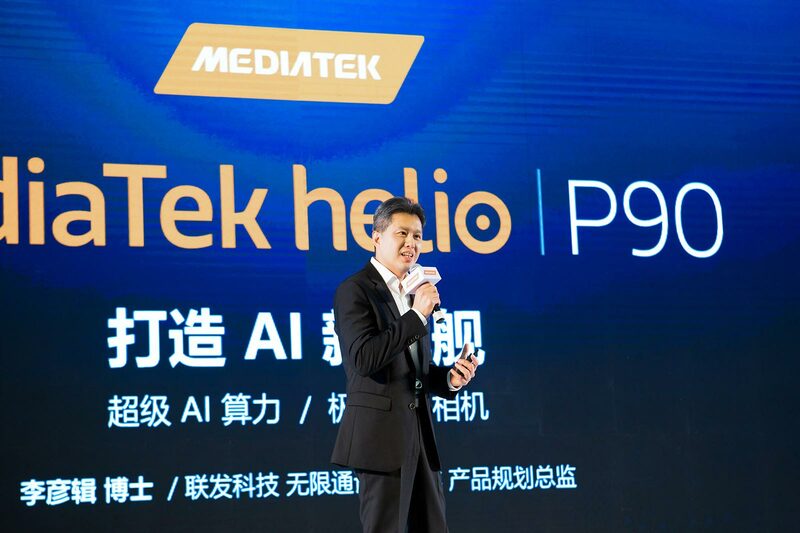 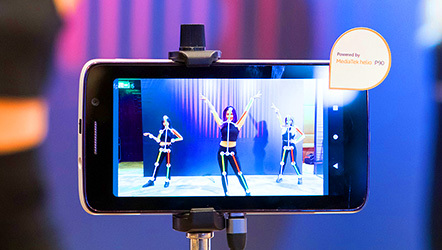 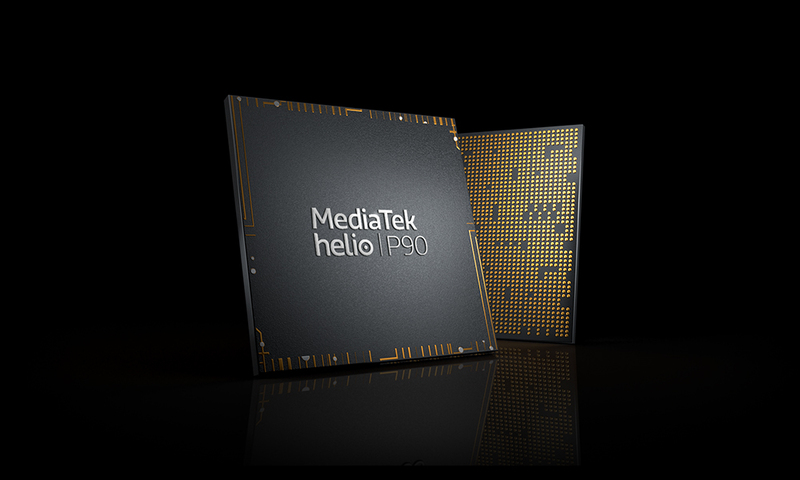 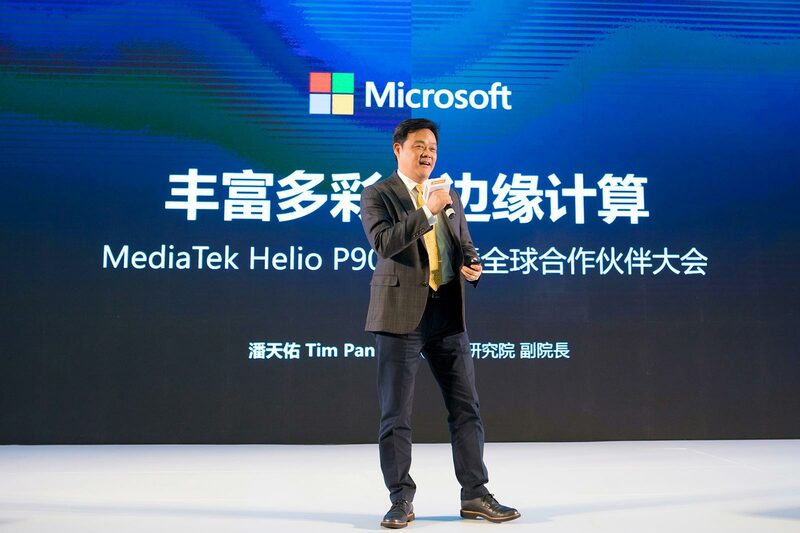 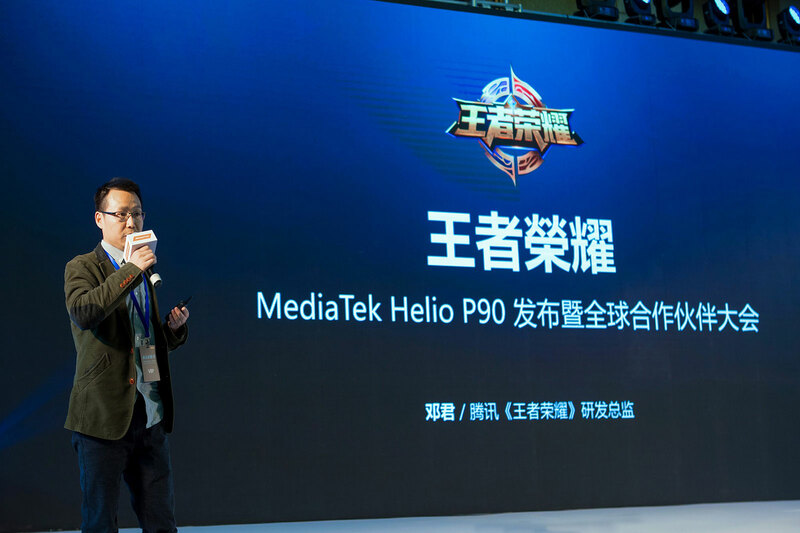 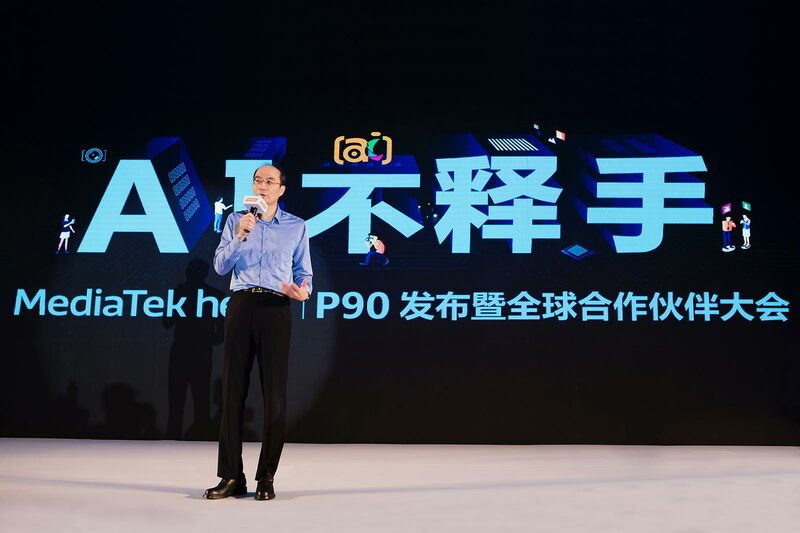 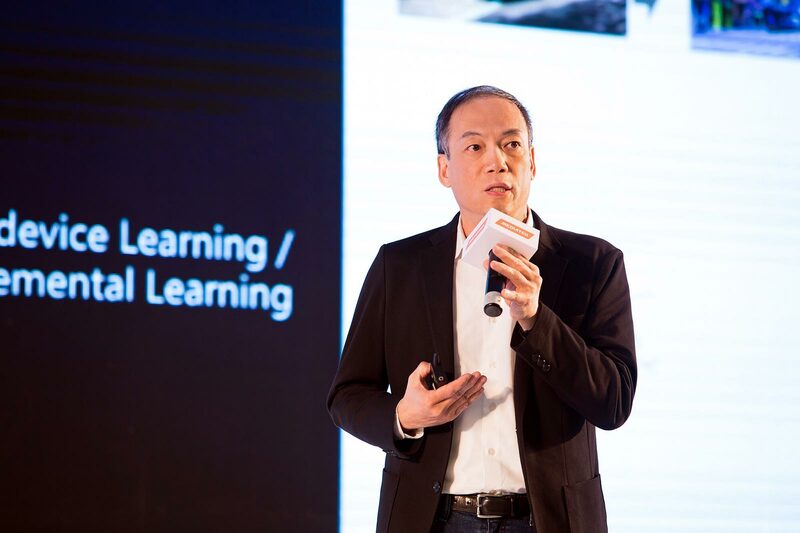 MediaTek unveiled its latest MediaTek Helio P90 system-on-chip (SoC) at an event in China on 13 December 2018. 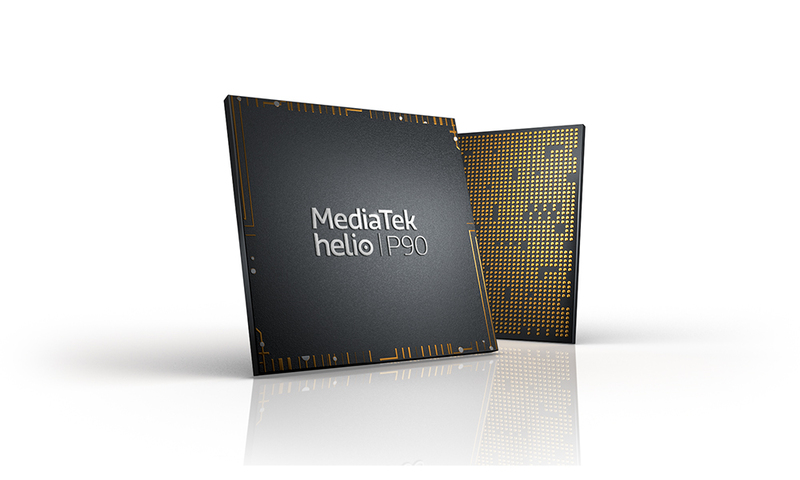 The chipset was widely covered by various media houses worldwide. 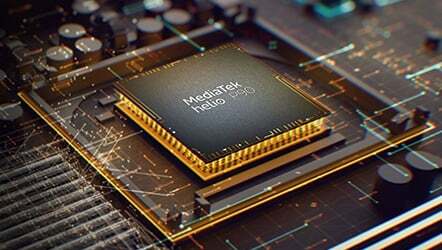 MediaTek has combined a powerful octa-core cluster of Arm Cortex-A75 and A55 CPUs with large L3 cache, a high-performance IMG PowerVR GM 9446 GPU, the performance leading APU 2.0 and a fast LPDDR4X memory controller within the MediaTek Helio P90. 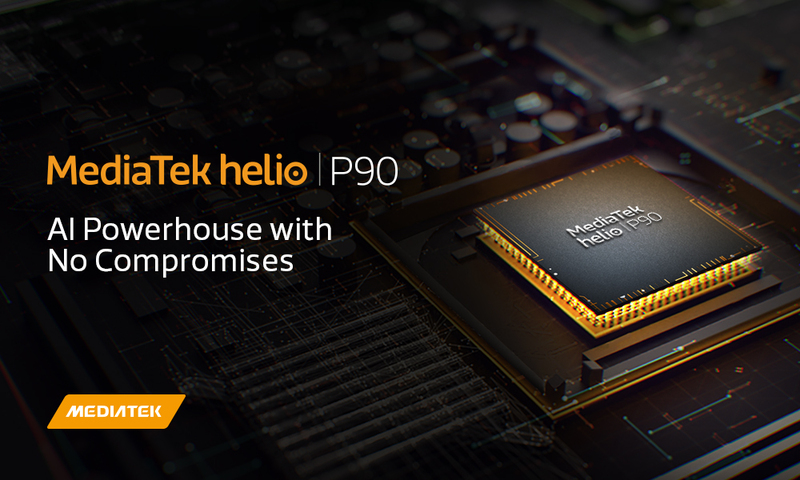 MediaTek Helio P90 comes with a built-in processing unit – APU 2.0 – a leading fusion AI architecture which can deliver a new level of AI experiences. 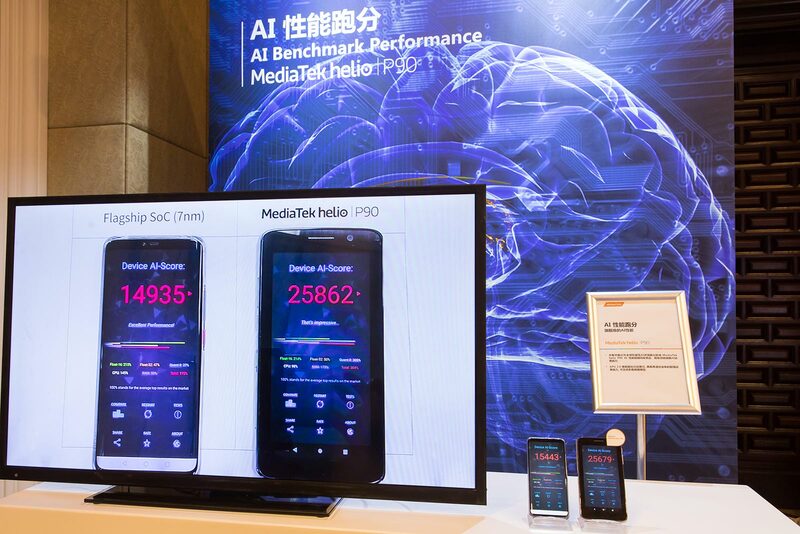 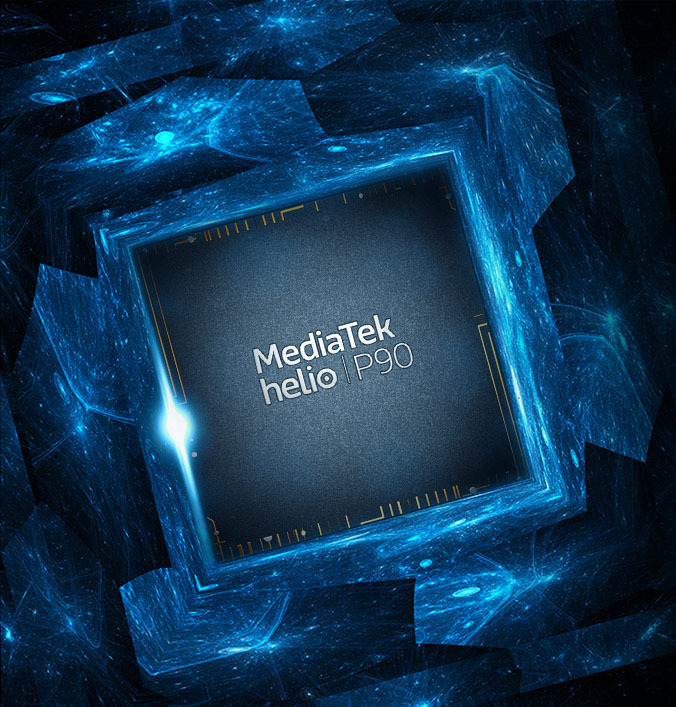 With an impressive industry-leading performance, the MediaTek Helio P90 boasts flagship device level AI power and was ranked First by ETH Zurich in AI-Benchmark scores. 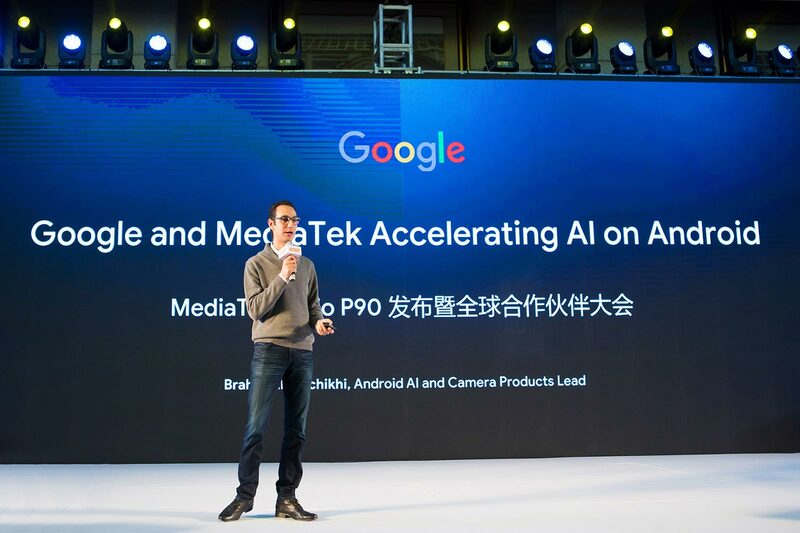 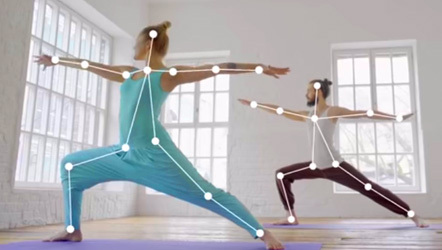 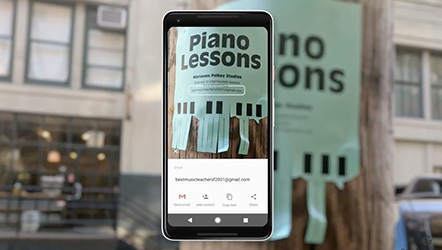 The AI-camera synergy offers a wealth of enhancements such as fast and secure facial recognition, and low-light noise reduction. 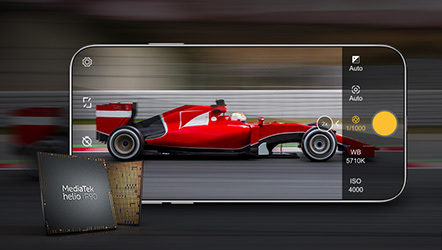 Using the latest camera sensors, it can capture incredible, super-resolution photos and high-frame-rate shots. 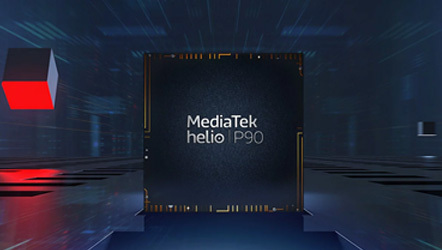 The MediaTek Helio P90 is the fastest ever in AI performance!